SLEEP IS THE BEGINNING, WHAT COMES NEXT IS EVERYTHING. Lack of sleep is becoming an epidemic. Clorox can help with restless nights because clean sheets equals better sleep. We grew up listening to fairy tales, and turn to podcasts and meditation apps as adults. Clean sheets combined with a calming voice might just be the best insomnia antidote. To emphasize the correlation between Clorox and better sleep, let’s create a new podcast that helps people fall asleep (on their fresh clean sheets!) Our episodes will feature classic bedtime tales, retold with a boring and overly descriptive twist. We will partner with celebrities or influencers who will be our guest narrators. 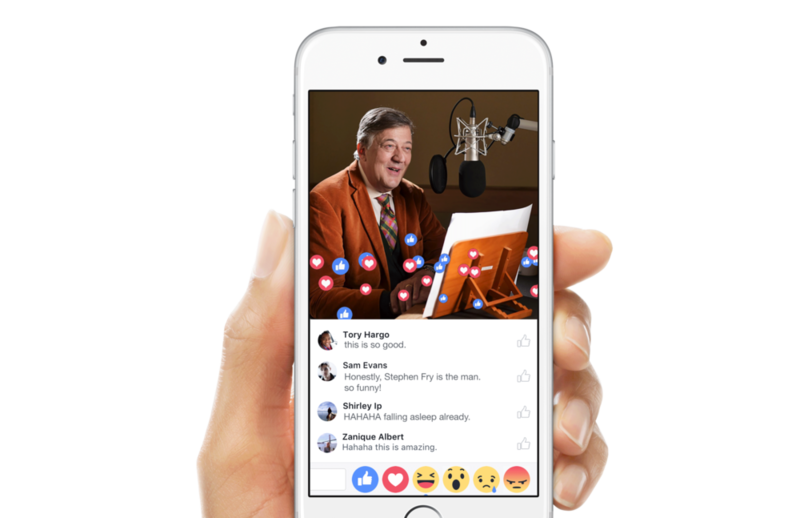 We partner with a celebrity or high-profile influencer and broadcast a Facebook Live reading of one of our Boredtime Stories. And since people can’t have clean sheets on a plane, Clorox will help them fall asleep by providing Boredtime Stories for free on long haul or red eye flights.